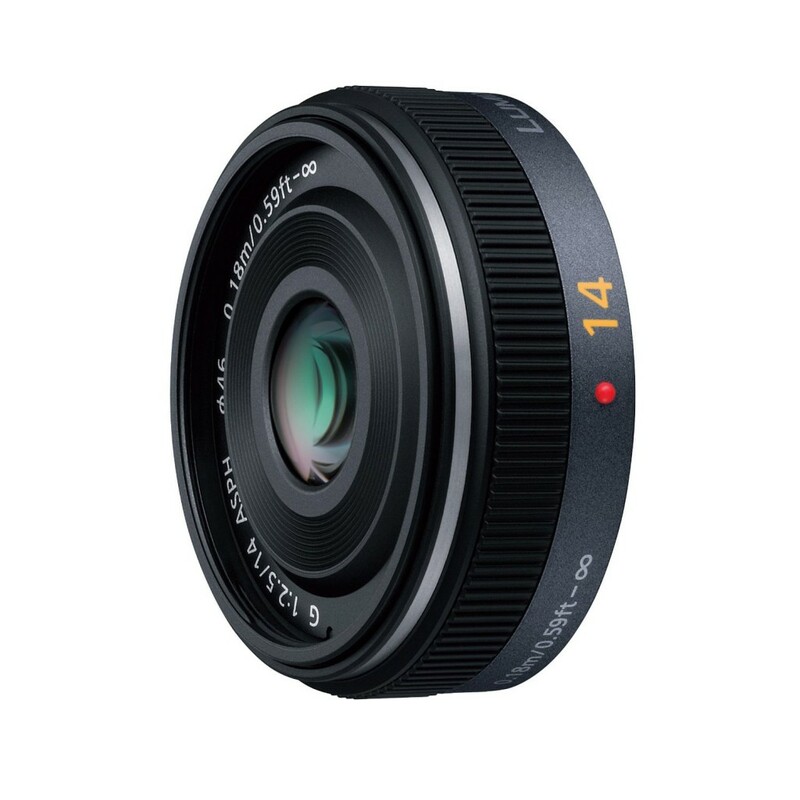 Micro Four Thirds system has nowadays many lenses produced for the system being the Panasonic 14mm F2.5 one of them. Panasonic has created some of the finest micro four third lenses, being the Panasonic 20mm F1.7 lens one of the very best among them. In fact, that lens is so good that many photographers actually prefer having a small and stylish camera such as the Olympus Pen EP2, EPL2 , EP3 or E-PL3and use it with the Panasonic 20mm F1.7 lens instead of going for renowned DSLR cameras such as Nikon D7000 and Canon 7D. Among other lenses from Panasonic, the 7-14mm and 45mm Macro are great performers in the Micro Four Thirds world. A good thing about these lenses is that are actually available quite cheap from major retailers. For example, the 45-200 zoom is available at a very cheap price of $250 on the Panasonic G2. Now this latest 14mm pancake lens has also been receiving high acclaim from professional photographers. Good thing about this lens is that it gives all micro four thirds shooters a 28mm F2.5 equivalent lens. Usually you don’t get a 28 mm focal length with a semi fast speed at a price of $380. This focal length can be great for landscapes and group photos. Besides, the very small size of the lens makes your device much more pocketable. Another lens that can be compared with this one happens to be the Olympus 17mm lens for micro four thirds, but the 14mm from Panasonic gives sharper results and is also a bit faster. It can actually be the standard lens for micro four thirds and is much better than many heavier and larger lenses. This lens works pretty good wide open but the performance seems to be even better when stopped down a stop or two. However, a slight problem with this lens is that it has its limitations when it comes to Dynamic Range photography. Besides, bokeh photography might not be the best choice with this lens. It does give reasonable results when you are real close to the object and are shooting at f/2.5, but that can’t be called the best. At 14mm it is very wide angle and hence offers depth of field where almost everything is in focus. But other than that, the combination of a Olympus PEN and 14mm seems to work great. At present, the price of this remarkable lens on Amazon happens to be $275 while the price can to as much as $300 at other retailers. Besides, good news for those who are considering purchasing this lens is that on eBay it can be found sold as a split from camera-lens kits and can be found for about $160, which is certainly a kind of golden opportunity. If you already own a lens like the Olympus17mm, you might want to stick with it but even in that case, 14mm would be good choice. And if you already don’t have a similar lens, you should grab this one without any further ado. A wide angle prime with light weight and reasonable cost is something that every photographer would yearn for.